New Microsoft Office Features: What Do Your Employees Need to Know? 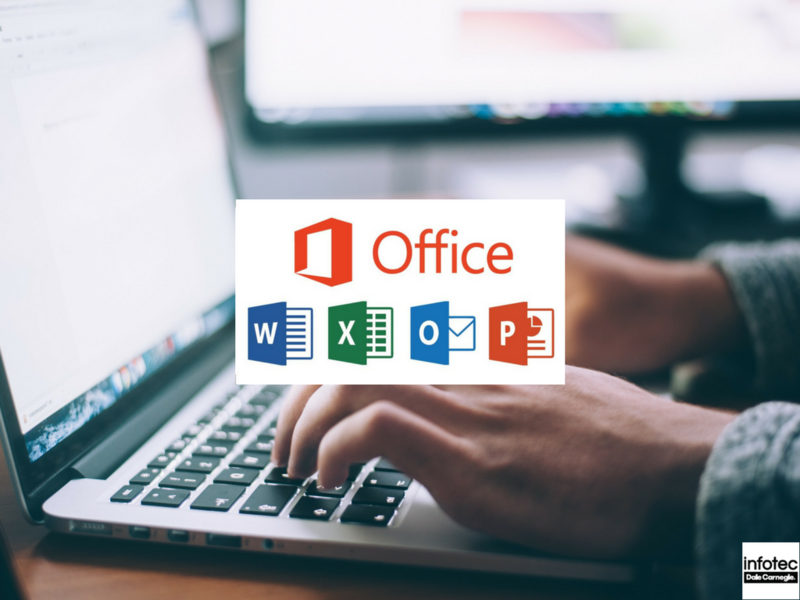 Did you know that 80% of Fortune 500 businesses utilize Microsoft Office? Or that a recent IDC study discovered that Microsoft Office skills were the third most sought-after skill desired by employers, preceded only by strong oral and written communication skills? Read more about New Microsoft Office Features: What Do Your Employees Need to Know?